Starting April 1, 2017, Eva Halldén will become acting managing director for Swedish Nuclear Fuel and Waste Management Co., SKB. Eva has been the managing director for both Ringhals and Forsmark nuclear power plants and since then Eva has led the Ringfors program as well as Vattenfall’s Business Area Generation’s improvement work. Christopher Eckerberg, presently managing director for SKB, will instead lead the Ringfors program as well as the improvement work. In this new role, Christopher Eckerberg will report directly to Torbjörn Wahlborg, chairman of the SKB Board and Head of BA Generation. Over the past years SKB has evolved from a research and site investigation organization to become more of an operations and project organization. Eva Halldén brings her extensive experience from the management of nuclear operations as well as major projects to SKB leadership. “Under Christopher’s leadership SKB moved to become a successful operations organization. In June 2016, the regulator SSM approved SKB’s application concerning a final repository for spent nuclear fuel in Forsmark. This was a historic milestone. I am very pleased that Eva Halldén now will take SKB into the future with its nuclear operations and the coming large final-repository project. At the same time I look forward to welcoming Christopher in his important mission to restore profitability in nuclear,” says Torbjörn Wahlborg. In 2017 SKB moves towards yet another important milestone in connection with the final repository program with the beginning in September of the main proceeding in the Land and environmental court. “SKB is very important for the Swedish nuclear industry and an exciting company with a broad range of activities. SKB has a world-leading role in its field. 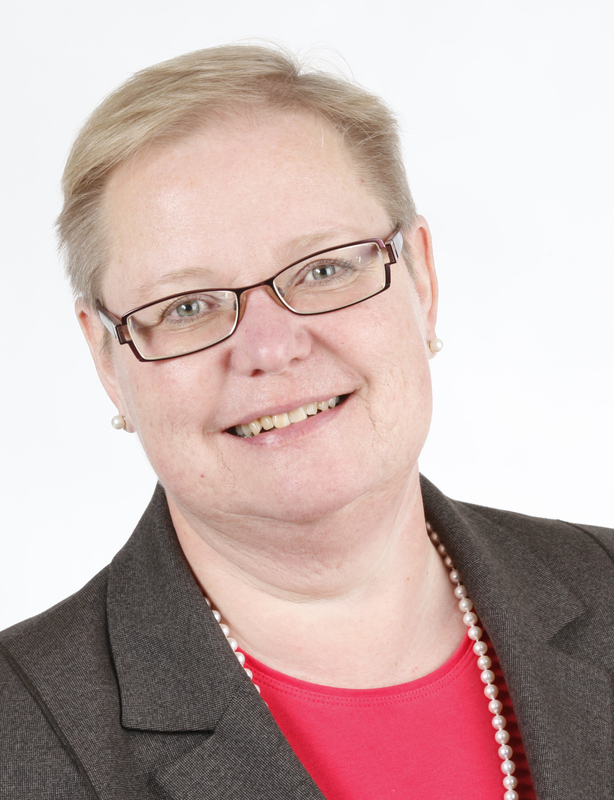 I very much look forward to take on my new role and to work with SKB’s employees in so many areas”, says Eva Halldén. Magnus Hall named CEO of the Year in Employer Branding 2018.